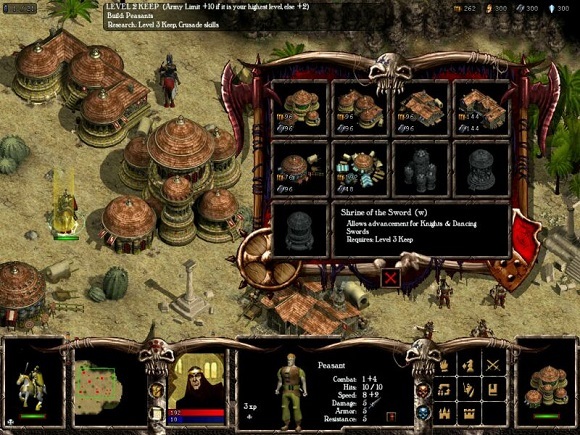 Third installment in the genre-blending RTS/RPG series. 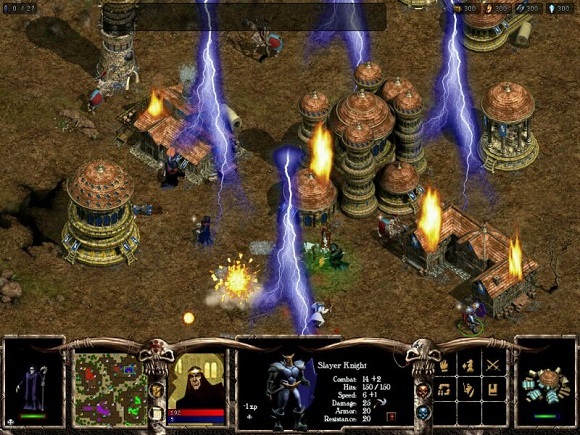 Warlords Battlecry III lets players go head to head in realtime strategy combat with one of 16 fantasy races and over a hundred hero combinations. 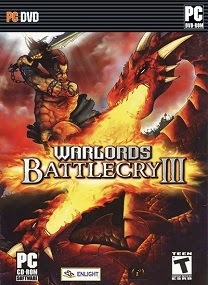 Warlords Battlecry III builds upon the well-established Battlecry brand and is set in an unexplored continent in Etheria. 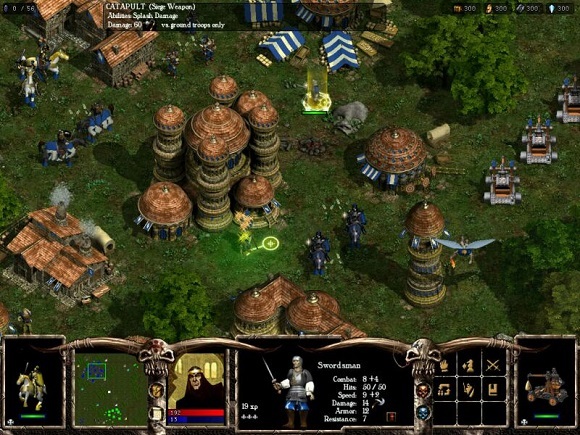 New features include five unique races, an enhanced hero development system, more than 130 spells over 13 different spheres of magic, along with a new lair system and dozens of shops to explore. 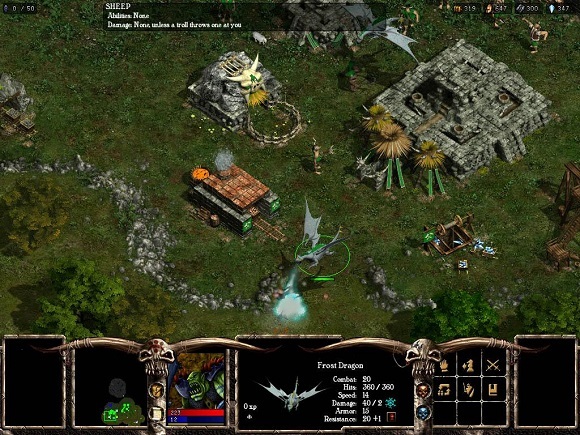 The game also sports a full map editor, retinues to accompany heroes in battle, built-in multiplayer matching, the ability to produce unique dragons with unique abilities, and high quality orchestral music. 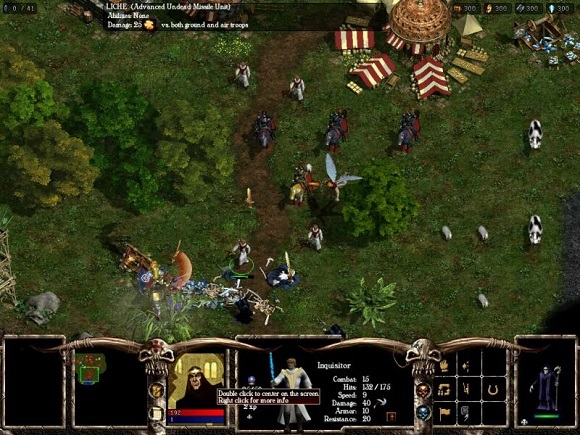 weehh game jaman kapan ya ini?